Details: Everyone is welcome as we honor all who have served. 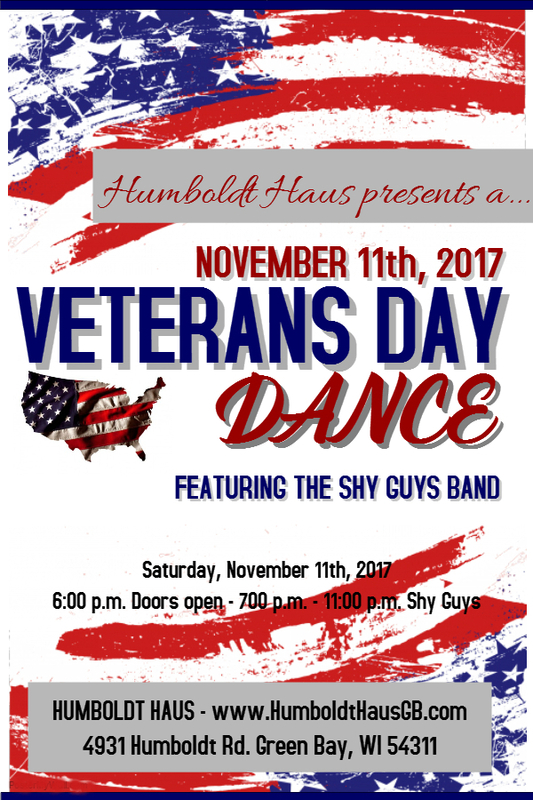 About: The Shy Guys are one of Northeast Wisconsin’s most fun and experienced show bands. 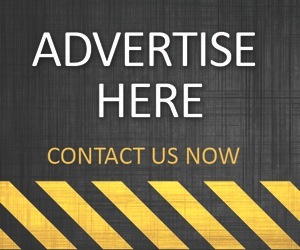 For over two decades the Shy Guys have been bringing their unique and entertaining brand of 60s, 70s, and 80s music to Wisconsin’s finest events and venues. 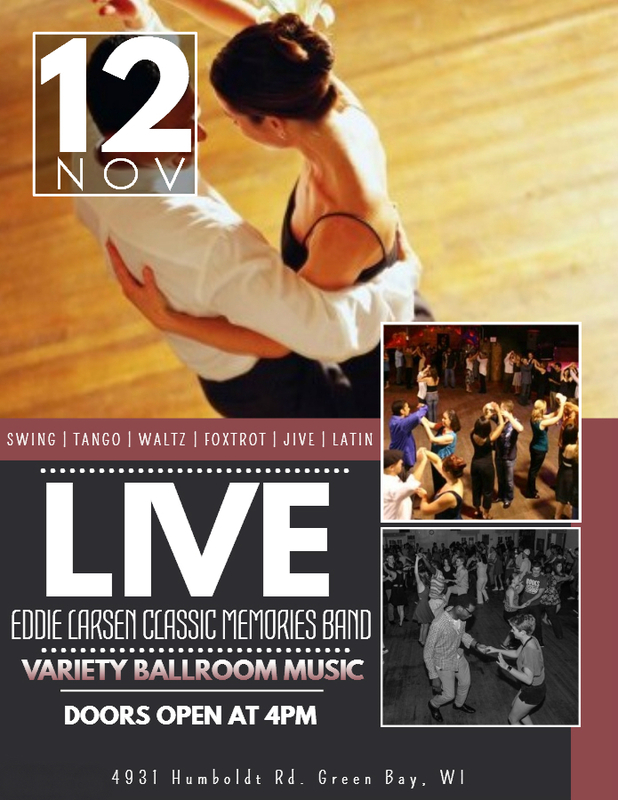 Dance To A Variety Of Ballroom Music! 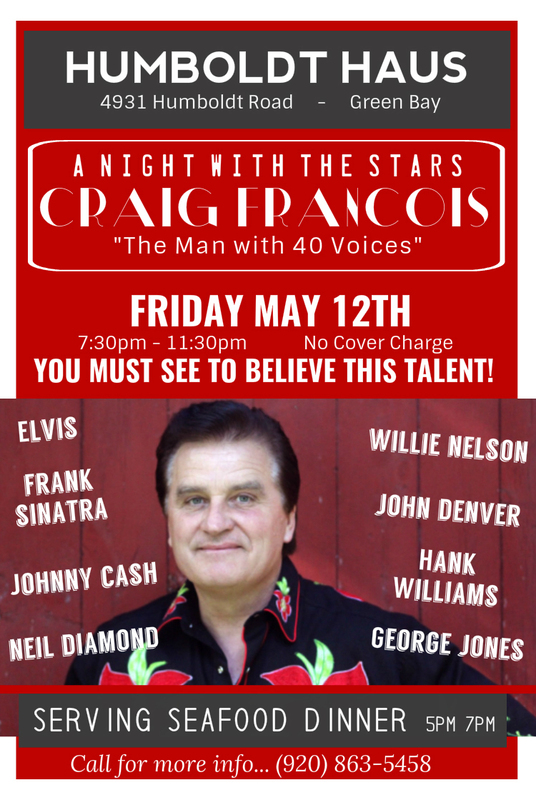 Details: Craig’s performances are full of energy and passion for the classic songs he loves. Include vocal impersonations from artists like Elvis, Frank Sinatra, Neil Diamond, plus many others. 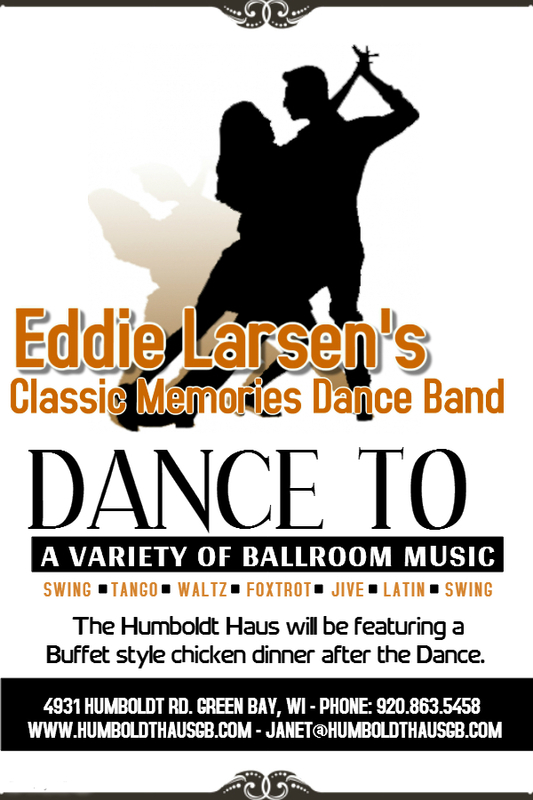 He is an engaging performer and enjoys connecting and interacting with his audience.